These are 3-1/2"x1-3/4", clear lights on a white cord. Bulbs LED and are equivalent to 11 watts each. 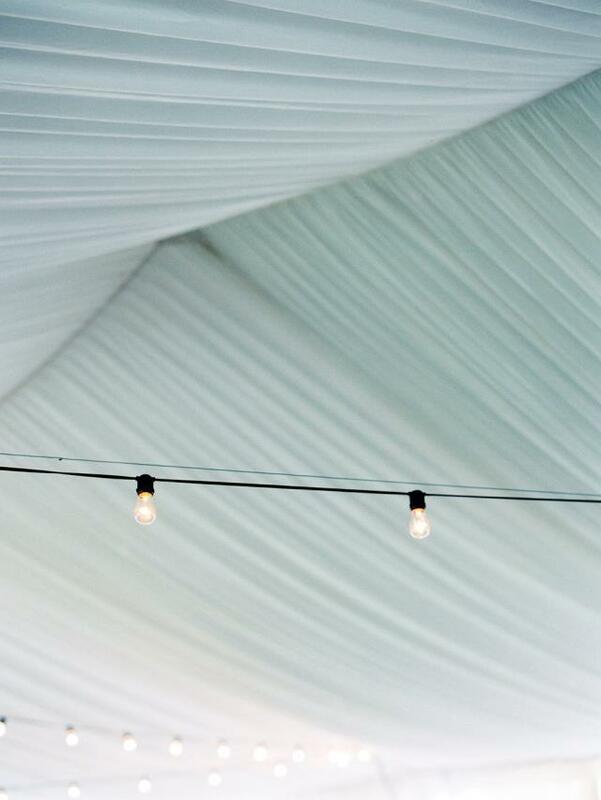 String lighting at its best! 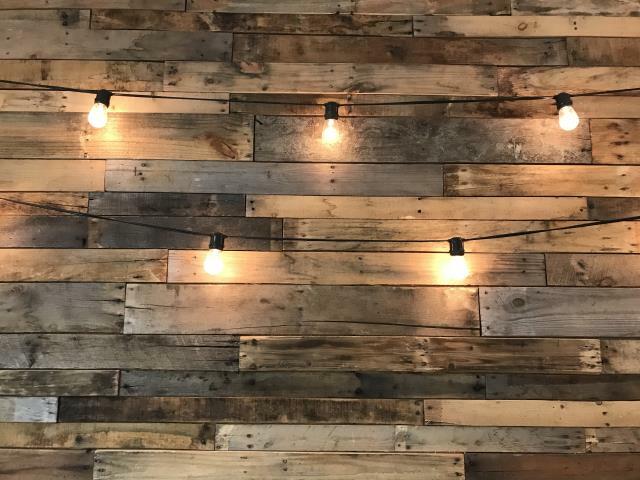 Market lights, as we call them, are a type of string lights used for many different applications. Hanging string lights requires a good plan and a lot of patience. At long distances the strings can create a lot of tension on the line. Market lights can be used outdoors where no other light is present, or indoors where a more relaxed outdoor feeling is desired. 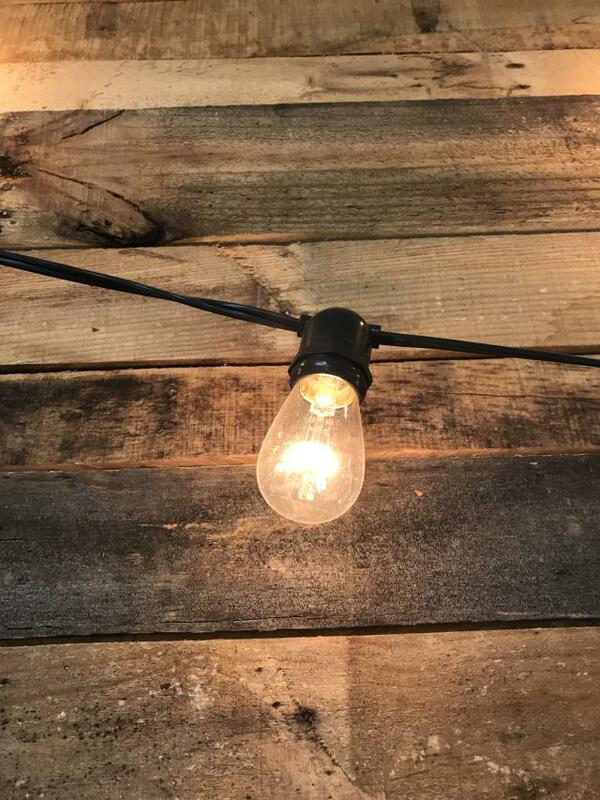 * Please call us with any questions about our market lights med base 100 foot strand serving Cary NC and Raleigh NC, Chapel Hill, Pittsboro, RTC & Raleigh-Durham in North Carolina.